Now that we are back into winter training, the monthly Club Head races will resume with racing from the House to the Key Theatre. 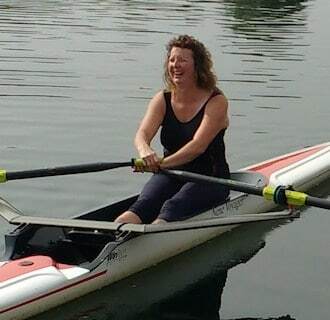 Peterborough City Rowing club took advantage pf home turf at the annual summer regatta where they picked up a total of 24 wins and 14 second places. 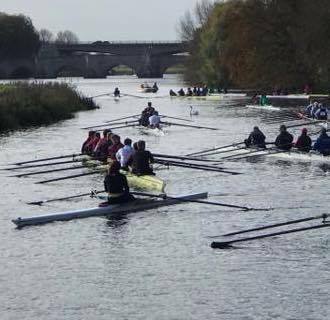 Crews from as far as Ireland and Barcelona competed over the Thorpe Meadow’s straight kilometre course on the Saturday and the 500 metre sprint on the Sunday.